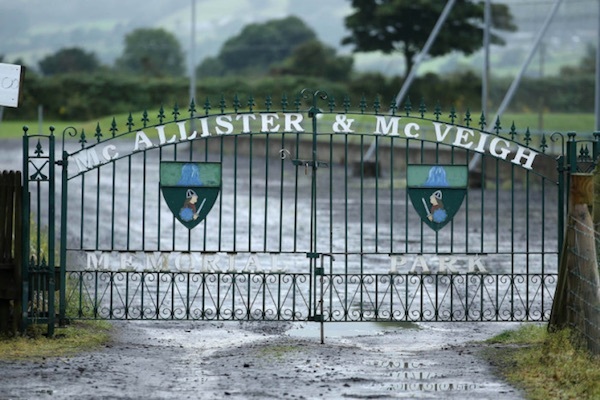 The chairman of a County Antrim Gaelic sports club has resigned after it voted to remove entrance gates dedicated to the memory of two Irish War of Independence martyrs in order to secure a grant from a unionist-controlled council. 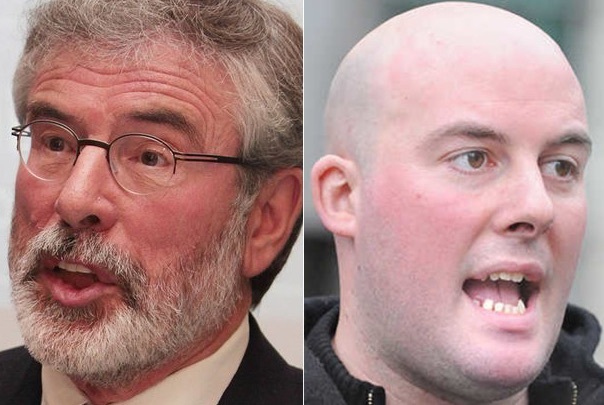 A dispute over a sectarian loyalist parade through the mainly nationalist town of Rasharkin last week is being linked to the “leak” of private messages targeting Sinn Fein Assembly member Daithi McKay. 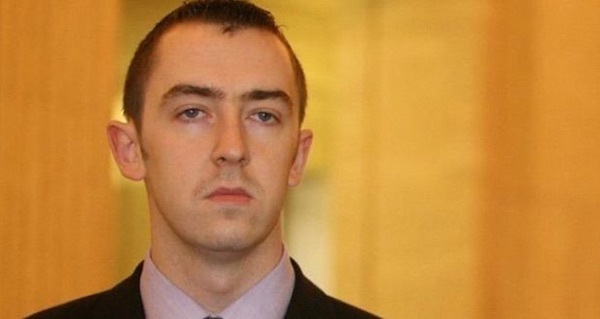 The Police Ombudsman has been urged to review an investigation into the suspicious death of a republican while in PSNI custody after an investigator linked to the case resigned. 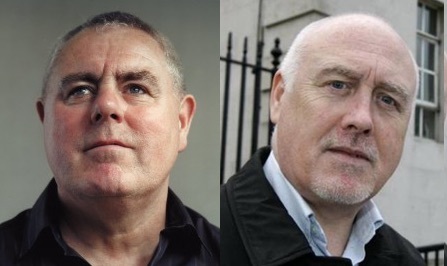 Recently released government papers dating from 1985 have again reopened a debate about negotiations which took place during the 1981 hunger strike which some have argued could have prevented the deaths of six of the ten republican prisoners who died. 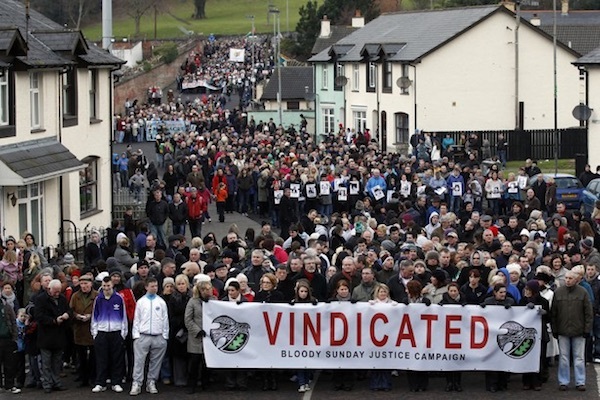 The Bloody Sunday families have called on the PSNI to state whether or not they intend recommending that the soldiers responsible for the 1972 killings are prosecuted. 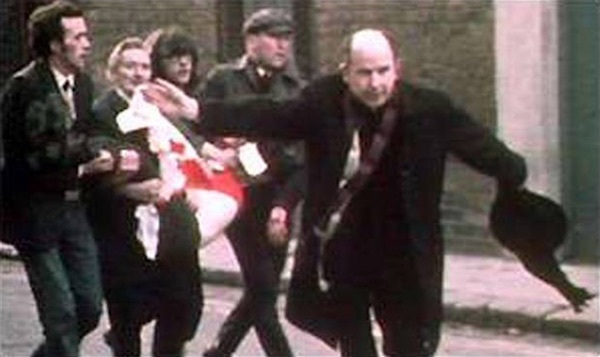 A priest has spoken about God’s “perfect timing” after he officiated at the joint funeral mass of a man murdered by British soldiers and the wife who campaigned in his memory, despite them dying exactly 45 years apart. 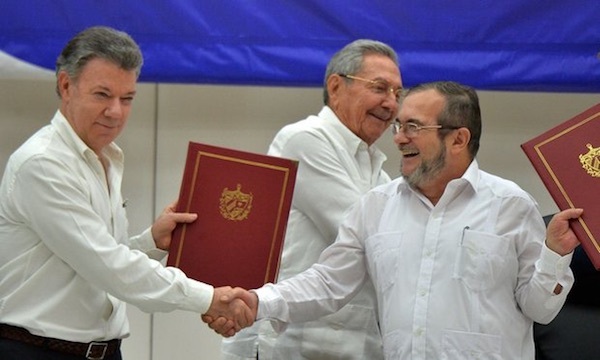 This week a peace agreement represents the first time that Colombia will be at peace since 1948, and includes comprehensive agreements that encompass many aspects of Colombian life. 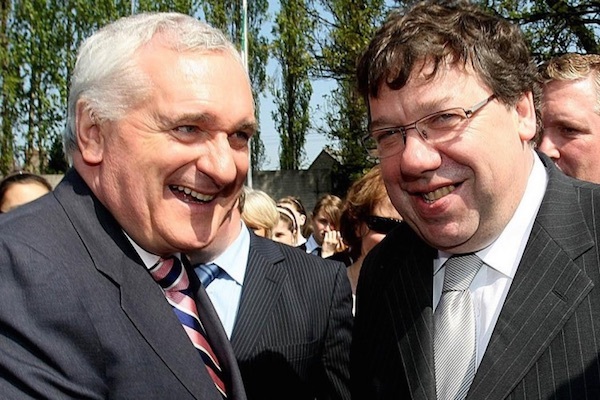 Senior Sinn Fein political figure Daithi McKay, who worked to expose wrongdoing in the murky world of Ireland’s NAMA property deals, could end up being the only direct casualty of the scandal following his forced resignation this week. 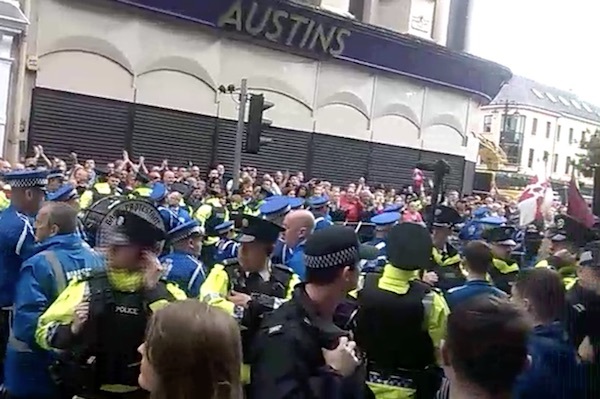 The main Apprentice Boys of Derry parade of the year infuriated residents after loyalist band members were seen to lead inflammatory chanting and sectarian singing at the heart of the overwhelmingly nationalist city. 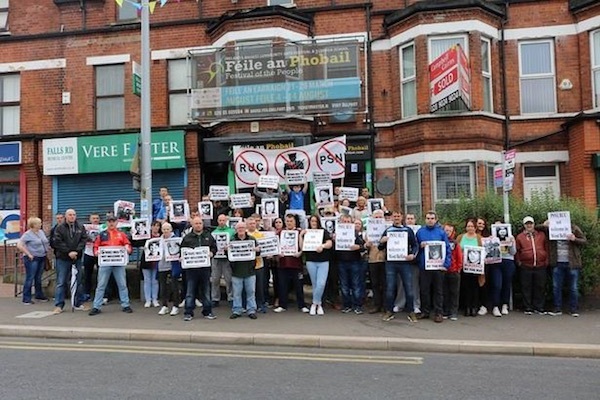 Support is growing for a public dialogue to address a rift in republican communities following an appeal for talks by Sinn Fein leader Gerry Adams. 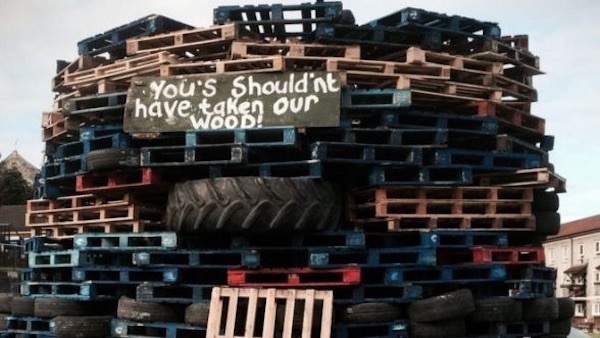 Thousands attended this years anti-internment bonfires, traditionally held on the feast day of the Assumption, and which have become public displays of nationalist dissatisfaction with the Stormont administration and British rule. 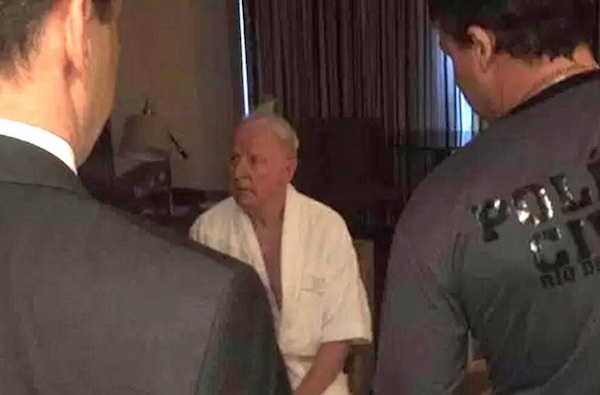 Irish corruption is again the subject of international media attention following the arrest of the President of the Olympic Council of Ireland (OCI) Pat Hickey as part of a Brazilian police investigation into an insider ticket touting scandal. 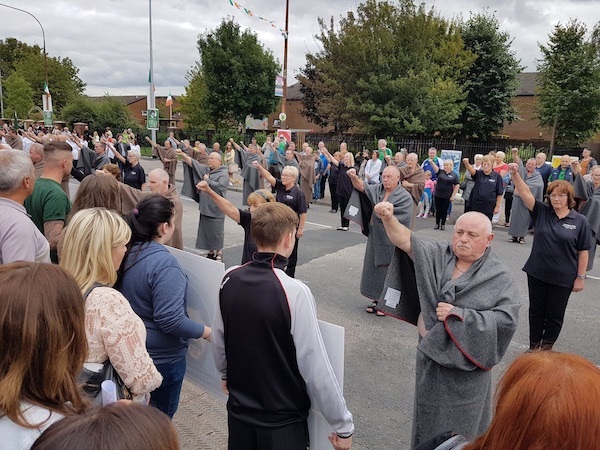 Sinn Fein have marked the 35th anniversary of the hunger strikes with a march involving thousands of activists in west Belfast. 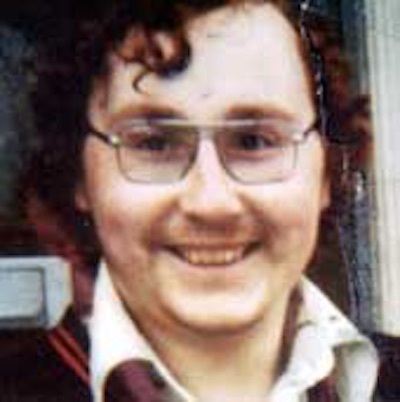 Michael Devine, known to his friends as Micky, died 35 years ago this week after 60 days on hunger strike in the H-Blocks of Long Kesh. 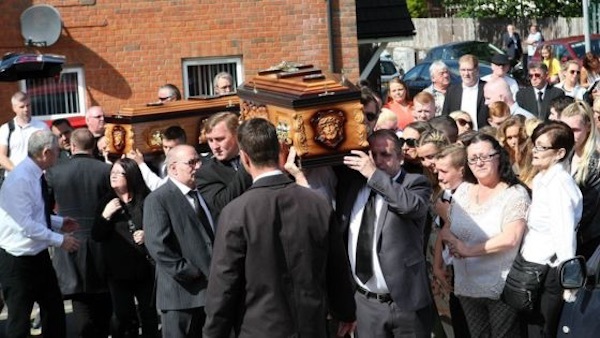 A look back at a life of struggle and a heroic death. 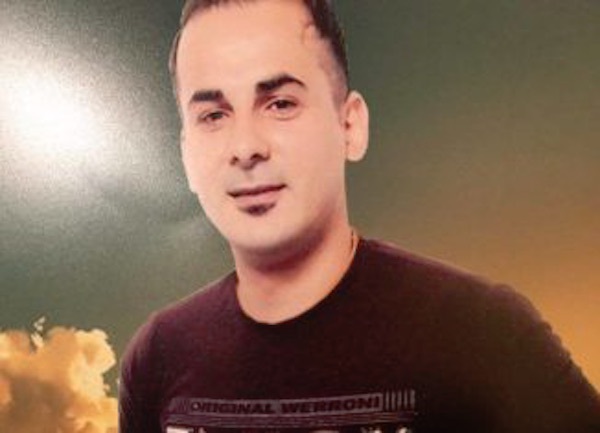 A look at the case of Palestinian hunger striker Bilal Kayed, now on hunger strike for more than 66 days, in a cause which has striking parallels with those of Irish republicans. 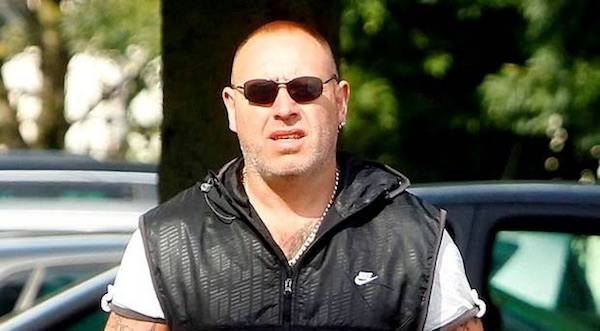 The Six County administration in Belfast has been accused of sustaining loyalist criminality following the murder of a former UDA leader by a rival loyalist gang. 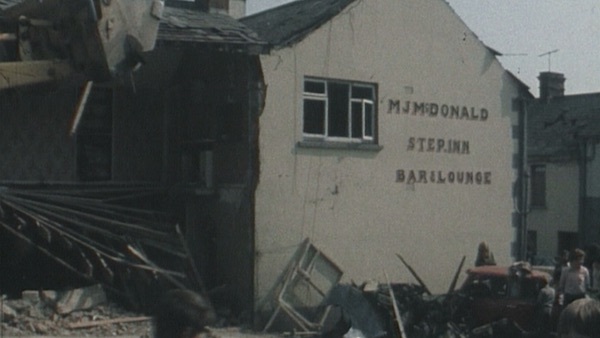 Tributes have been paid following the death of the former Bishop of Derry, Edward Daly, who attended to the victims on Bloody Sunday at the risk of his own life. 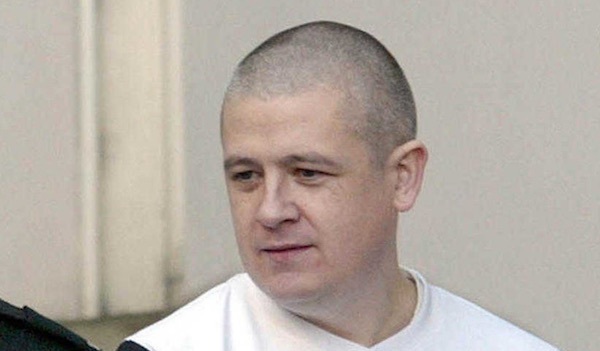 However, his memory has also been subjected to a sickening sectarian attack by a former member of the British Crown forces who claimed to have been present at the massacre. 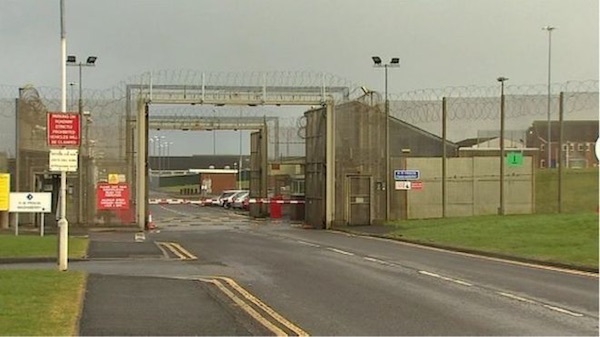 There were clashes at Maghaberry jail this week as prison governors took part in two separate assaults on republican prisoners over a 48 hour period. 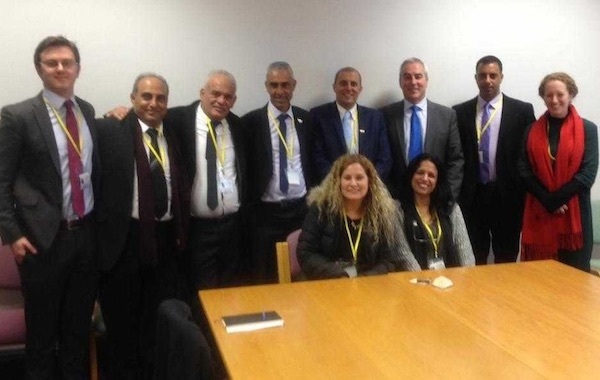 Palestinians have expressed dismay that representatives of Sinn Féin have been hosting delegations from Likud, the party of Israeli Prime Minister Benjamin Netanyahu. 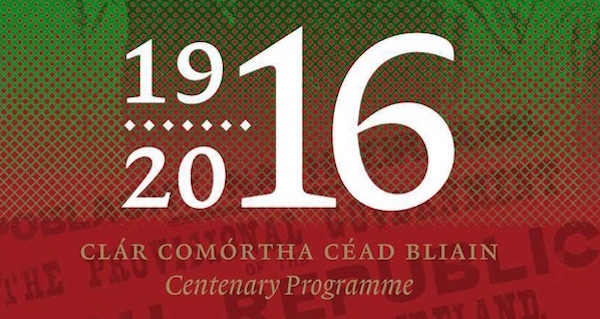 Historians involved in advising the decade of centenaries for the Dublin government have revealed how they were asked to provide pro-British propaganda for use in the north of Ireland, but refused “point blank”. 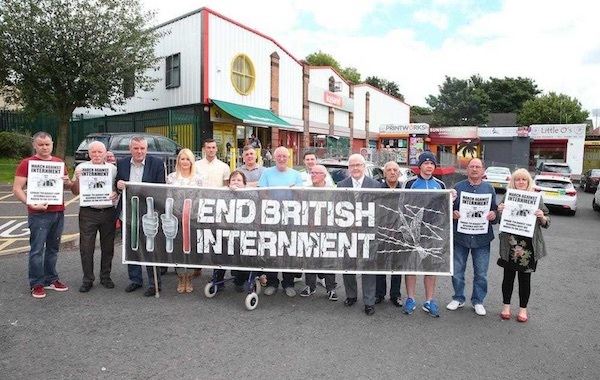 Thousands of republicans staged a peaceful protest after an anti-internment parade was barred from entering Belfast city centre last Sunday. 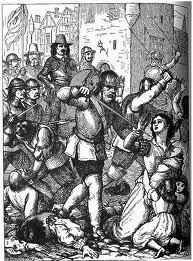 The Sack of Cashel (also known as the Massacre of Cashel) was a notorious atrocity which occurred in County Tipperary in the year 1647. 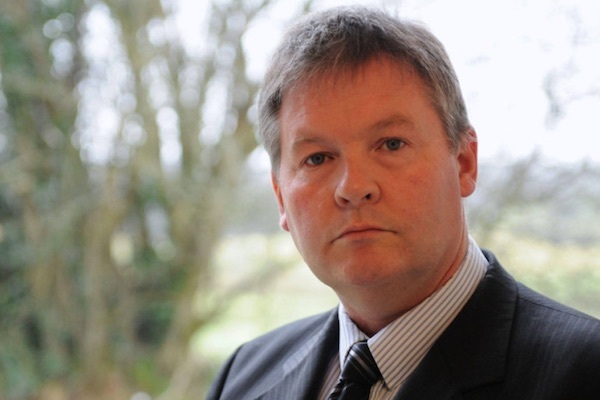 An abridged transcript of a ‘controversial’ interview with former republican PoW Gerry McGeough this week by Martin Galvin for Radio Free Eireann. 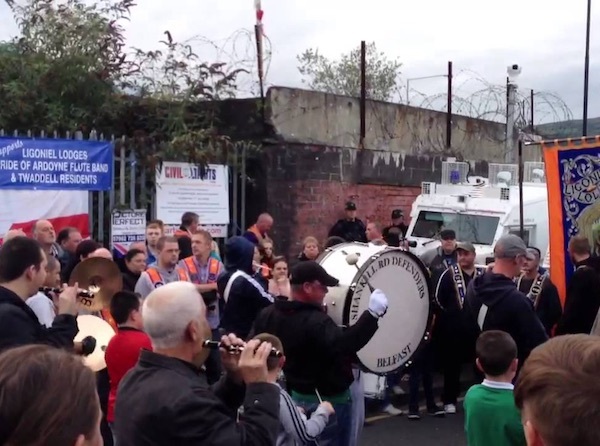 Three years of nightly loyalist disturbances in north Belfast appear to be at an end after a group of Orangemen said they have suspended their attempts to march into the republican Ardoyne area. 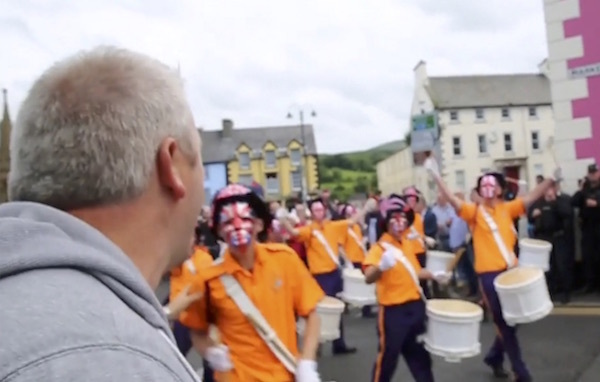 A row has erupted over the attendance of the PSNI police at events at Feile an Phobail, the West Belfast festival. 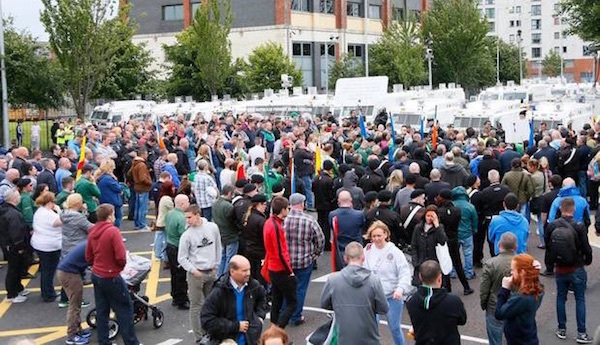 A large PSNI operation is expected to be put in place to prevent a civil rights parade by the Anti-Internment League reaching Belfast city centre on Sunday. 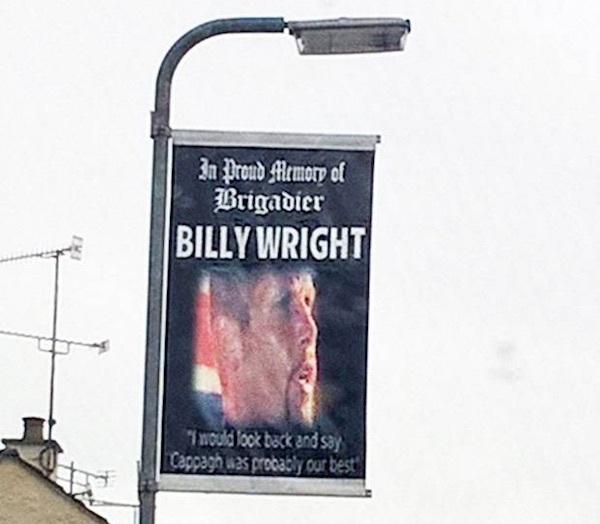 The PSNI is facing allegations of double standards on hate crimes as they refused to answer questions about a provocative poster of a loyalist killer gloating over a murderous attack. 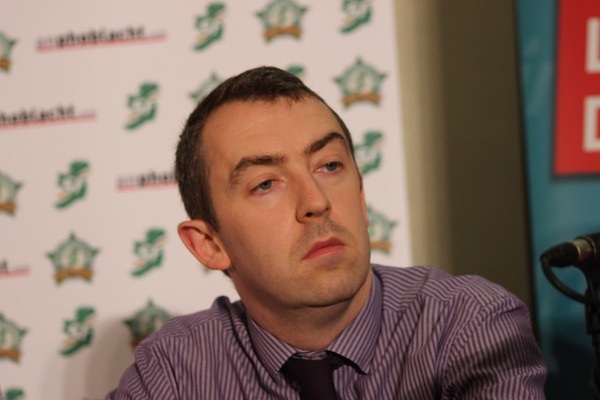 Sinn Fein finance spokesman Pearse Doherty has described the figures for the top public sector pensions as “obscene”. 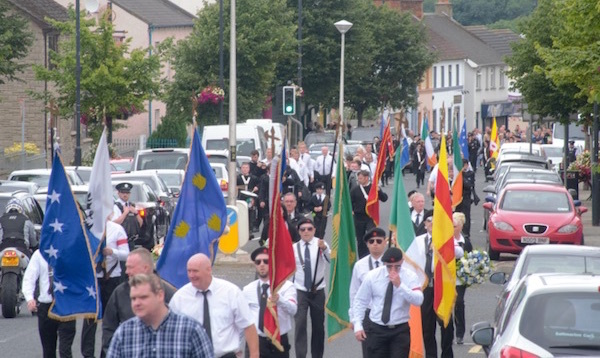 Hundreds gathered in Dungiven South Derry last Sunday, 31st July, to march in commemoration of INLA Volunteer and H-Block martyr Kevin Lynch, who died after 71 Days on Hunger Strike, on August 1st 1981. 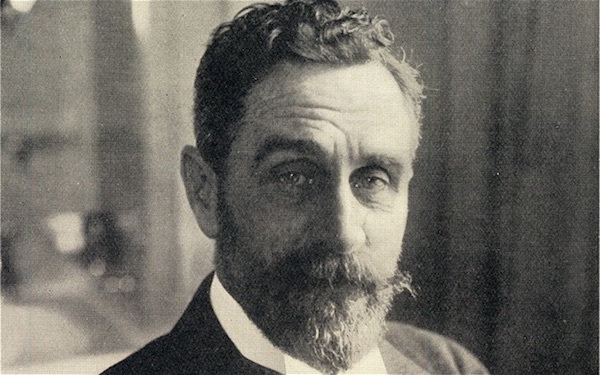 Wednesday marked one hundred years since the execution in London of the Irish Patriot and international humanitarian, Roger Casement. A look at how he lived the final days of his life. 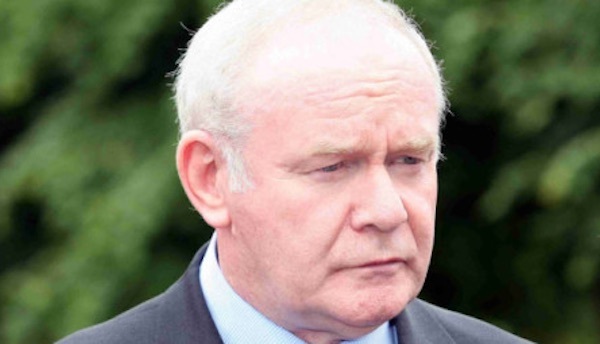 Sinn Fein’s Martin McGuinness says that the debate on an united Ireland has begun and can’t be stopped.